Established in 1979, we are one of the largest Bonsai Tree and Lucky Bamboo nurseries in the United States. 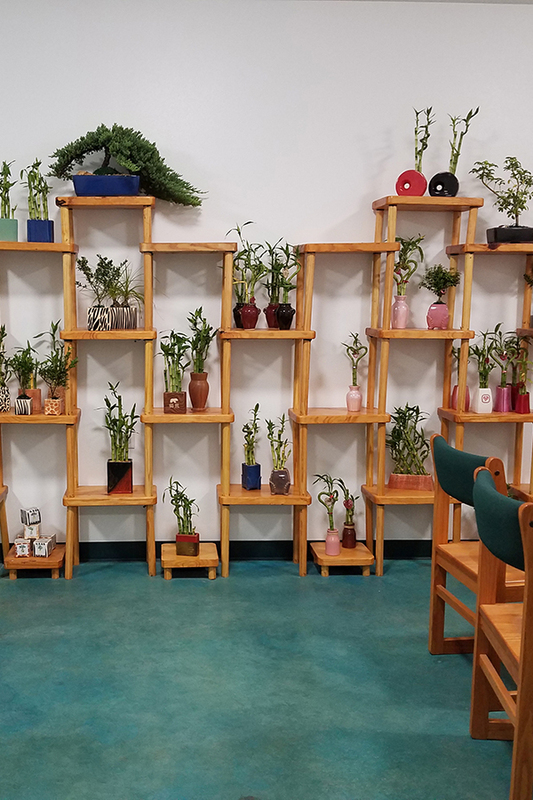 Our nursery is licensed, bonded, and regularly inspected by the State of Florida Division of Plant Industry and the U.S. Department of Agriculture. When you buy from us, you are buying direct from the grower, designer, and manufacturer. As a leading supplier of Unique Gift Plants, our number one goal is to make sure you are satisfied with your purchase and provide you with the same service and quality products that our large, prestigious customers receive. Our reputation is reflected by the fact that our clients continue to be some of the most well-respected leaders in their industries. The quality and pricing of our products is unsurpassed and we sell only items that will live long after purchased. You are welcome to come walk through our beautiful gardens and hand-pick a special Bonsai Tree or Lucky Bamboo for yourself or to give as a gift.